If wisdom comes from time spent on the front lines where the action is, what does that make senior executives at large companies whose roles remove them from the front lines? 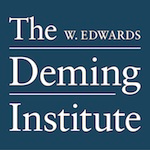 Masaaki Imai minces no words on this and other topics in this latest interview in the W. Edwards Deming Institute blog. 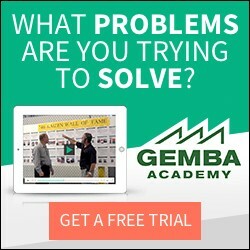 Be sure to read the other articles on continual improvement, systems thinking, knowledge of variation and other important ideas. Subscribe to this new project by John Hunter of the excellent Curious Cat Management Improvement blog.